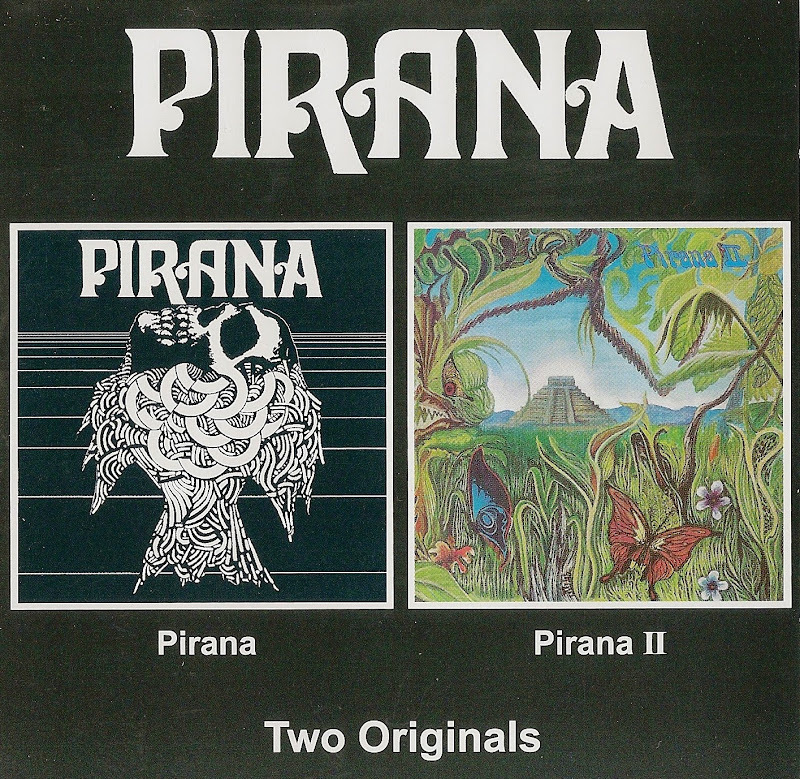 A Santana-inflluenced Latin rock outfit who played in Sydney between 1970-75. They had a minor hit with Here It Comes Again, which spent four weeks in the charts and their second album just made it into the Top 50. They are probably best remembered as festival stalwarts, but their vinyl is worth investigating. Their debut album was a varied progressive item. The poppier side of their repertoire is represented by The Time Is Now and Find Yourself A New Girl, their more adventurous side is evident on Elation and Stand Back and most of the remaining material is song-based and falls midway between the two styles. Their two 45s, Here It Comes Again and I Hope You Don't Mind were tight progressive tunes. The former showcases Tony Hamilton's vocals and acid-soaked lead guitar break. The latter has some great choppy organ (a la Doors) and incisive sax. riff. Their second eponymous album was stronger and housed in a superbly colourful cover. Fairly typical Aussie prog. rock it featured a good instrumental Then Came The Light, Here It Comes Again, the atmospheric nine minute Thinking Of You with its searing fuzz guitar and flowing Hammond organ and the heavier Move To The Country among its finer moments - but it isn't all good. Pirana soldiered on until 1974 but had no further vinyl output after 1972.